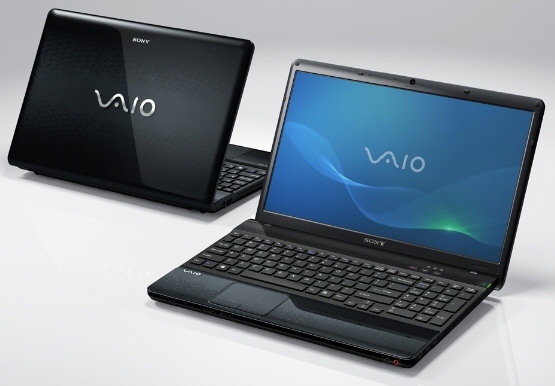 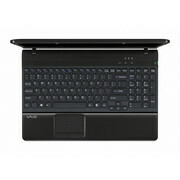 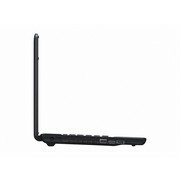 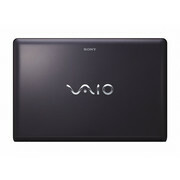 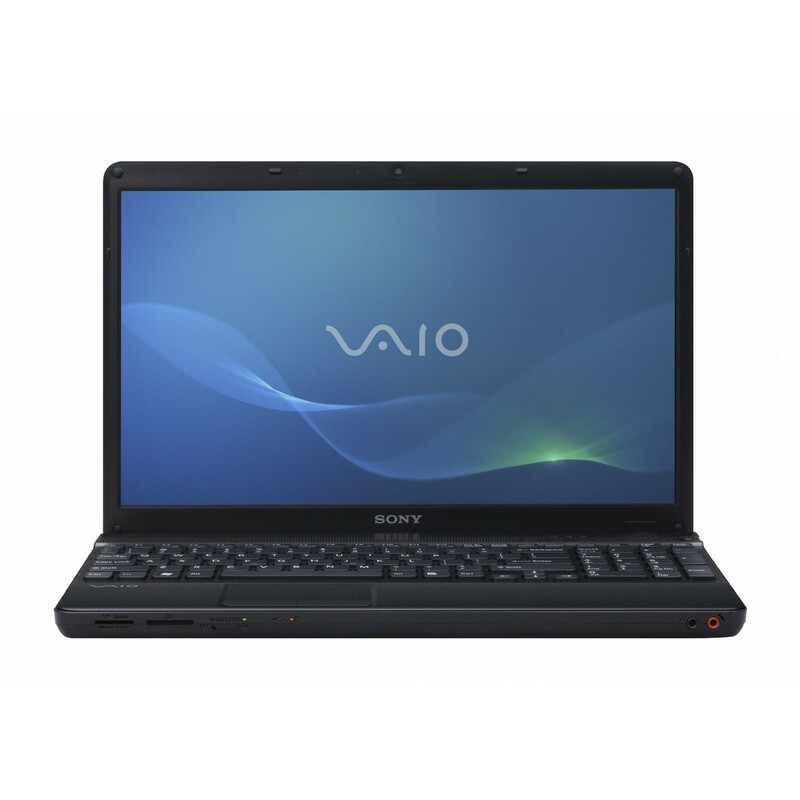 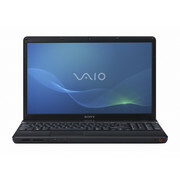 Sony's refreshed VAIO EB series laptop makes some compromises to keep the system affordable but still very media focused. 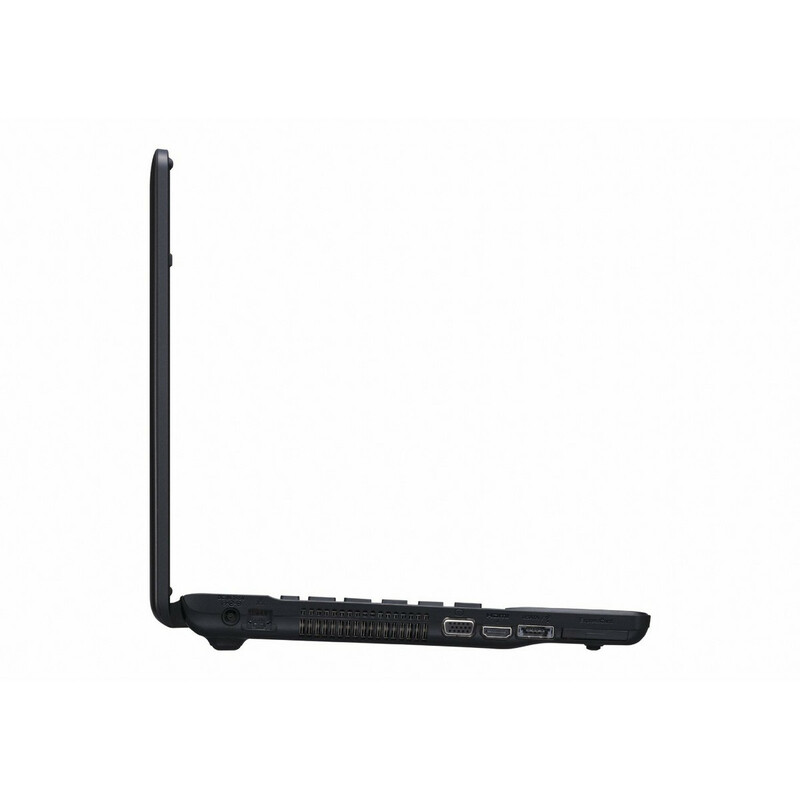 The system now features a Blu-ray compatible drive but sacrifices a dedicated graphics processor. 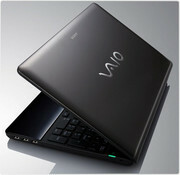 They has also added in the Intel WiDi feature for streaming 720p video to an HDTV without wires.